Sunday looks like a blot of the calendar. A grey cloud threatening to burst and rain on my parade. This is my first ever Valentine’s as a single girl. Fact. The funny thing is that I shouldn’t give two hoots about it – for the past eight years my ex and I never really celebrated it – it wasn’t his thing. We’d go out for more hot dinners than we would stay in and cook. So date nights became just a way of life. It’s how we rolled anyway. Now though… February 2016… I feel like I’m at high school again… sitting in my class… wondering whether anyone would be my secret admirer that year… wondering whether I’d get a Me to You bear and/or a single, cellophane-wrapped romantic gesture thrust in my direction, from an equally embarrassed looking Romeo. No, I didn’t, incase you were wondering. I’d go out for Valentine’s Day meals with high school boyfriends, and once… I almost got a bottle of Tommy Girl perfume as a gift… but apparently it smashed shortly before he could give it to me. It may just be a coincidence but I’m sure we broke up not long afterwards. Yes, Tim Limb, I’m talking about boy you! Ha! But, saying that, I’ve never really been that sentimental about cards. Unless the message inside is a handwritten declaration of their undying love… But all the same, I’ve sent a few in my time. Once to my old childhood next door neighbour who I had a massive crush on for about 5 years in primary school. I’m not sure if he ever knew it was off me? But, this year, it’s very different. I’m channelling my inner Carrie Bradshaw-meets-Samantha Jones character with gusto, (obviously, as any hot-blooded single girl living in London would do…) but, in this instance, I decided to have a mate date with my friend James instead. He’s a hoot. When Virgin Experience Days got it touch regarding their #SharetheLove campaign, it gave me the perfect excuse to treat my mate and prove that you don’t always need a date date to have fun as a single person. 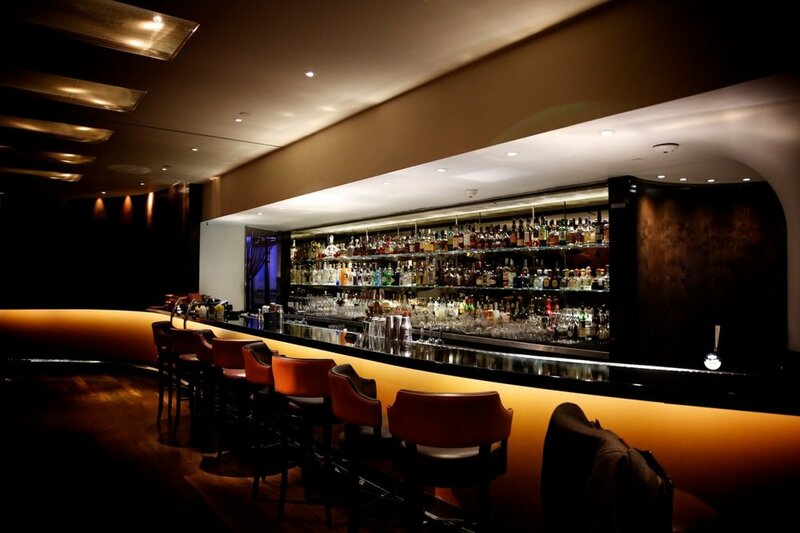 My friend James and I went to a cocktail masterclass at Met Bar, tucked inside of COMO Hotel on London’s Old Park Lane. It costs £70 for two people and lasted around an hour. We arrived and were greeted by the lovely Lorenzo, who chatted to us amiably, asking us a few questions to work out our level of mixology expertise and to suss out what alcohol we preferred. Anyone who knows London well will understand how expensive it can be to buy a decent cocktail. The value of the experience covers a private tutorial and two cocktails each. It’s a really good idea for people celebrating a birthday or special occasion, visitors to London who want to pre-book some interesting experiences or even a date date or mate date like mine. Virgin Experience Days cocktail masterclasses run 7 days a week from 3-6pm. What cocktail would you make? 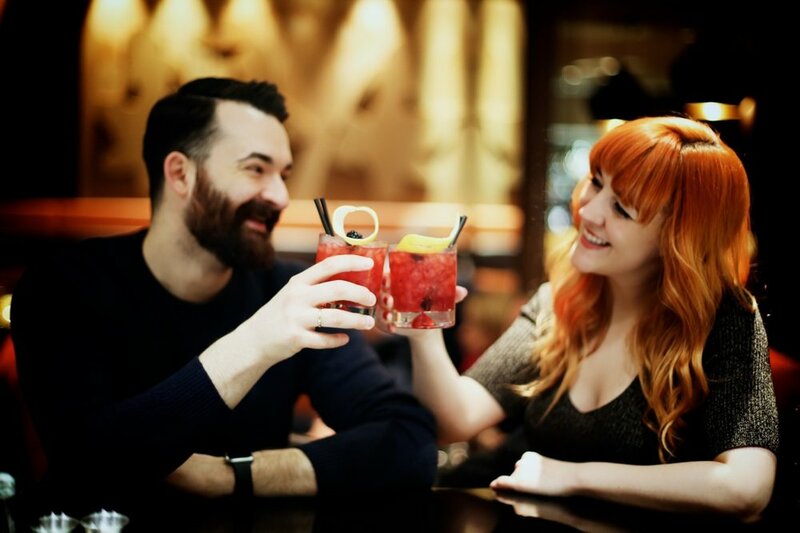 Book your cocktail masterclass for two or check out other exciting Virgin Experience Days here. Disclaimer: This is a sponsored post in partnership with Virgin Experience Days. Sponsored posts like this, or features done in collaboration with a brand, are selected carefully, to ensure that they are a good editorial fit for the Lucie Loves blog. Paid posts enable me to do more of the free and non-profit work that I love, and continue to bring you the most varied and lively content possible.